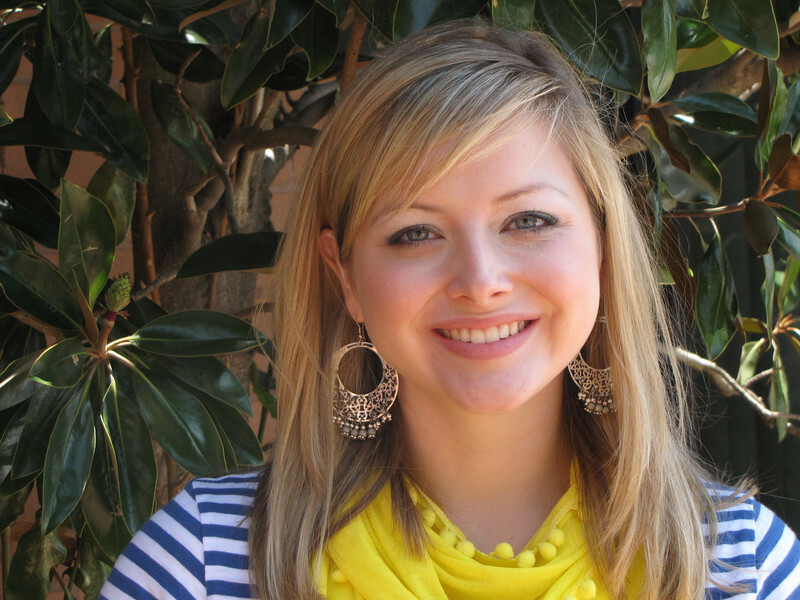 Emily Duke is a rising senior at the University of Mississippi, where she will graduate with a B.S. in Communicative Disorders in Spring 2012. Emily is a native of Ocean Springs, MS. Her interest in speech pathology began when she underwent therapy for a vocal pathology during high school. Since then, it has been Emily’s dream to help others overcome speech and language difficulties. Her experience with children includes babysitting, volunteering in her church nursery, and helping with special presentations at after-school programs. Emily hopes to one day work in a clinical setting with emphasis in voice disorders.